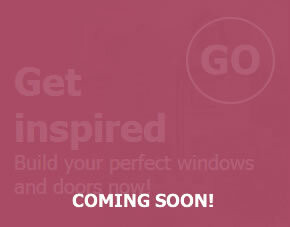 Inspire is a luxury brand of windows, doors and conservatories designed to enhance modern and traditional homes alike. Why is the brand called ‘Inspire’? 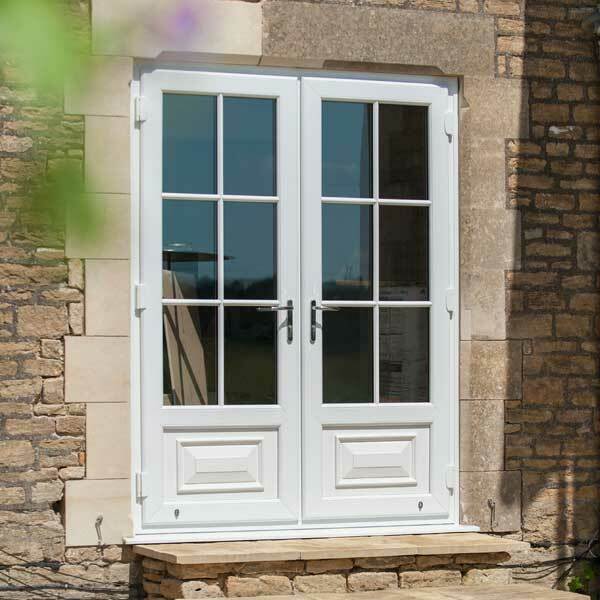 Because that is exactly what we are aiming to do – provide inspiration so you can find the perfect window, door or conservatory for your home. Inspire products are bespoke made and can suit a wide range of personal tastes and preferences. We have contemporary products for modern homes, all of which are available in a range of stylish colours. 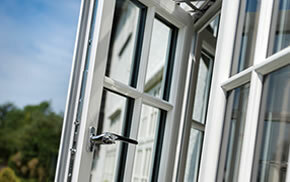 Why not check out our PVC-u range to see what we can offer? 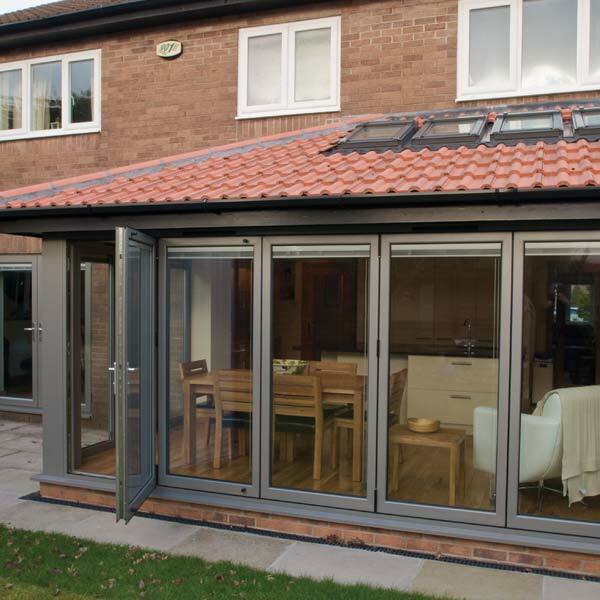 We also offer aluminium, which thanks to its slim frames, is perfect if you want to let lots of light into the home. 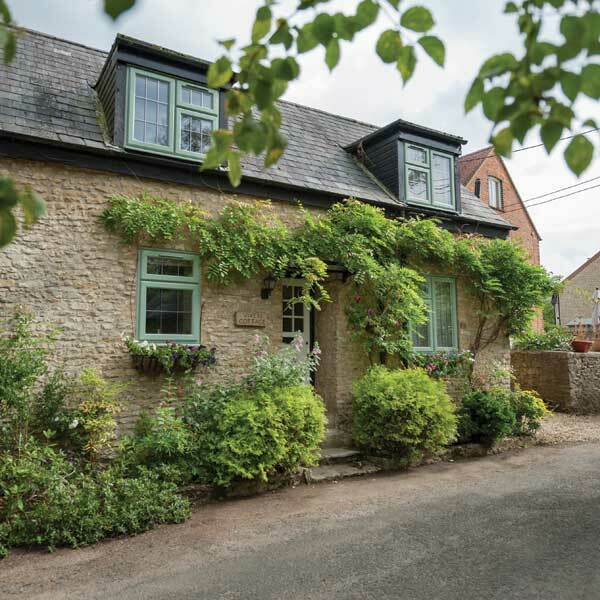 If you live in a more traditional property, our timber range may be more appropriate. These beautifully crafted products combine the charm of the Georgian and Victorian periods but thanks to modern manufacturing techniques will require less maintenance and will perform better for longer. 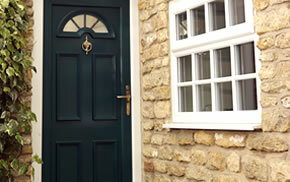 If you like the look of timber but want something a little more affordable why not try our ‘timber-look’ Beaumont range? 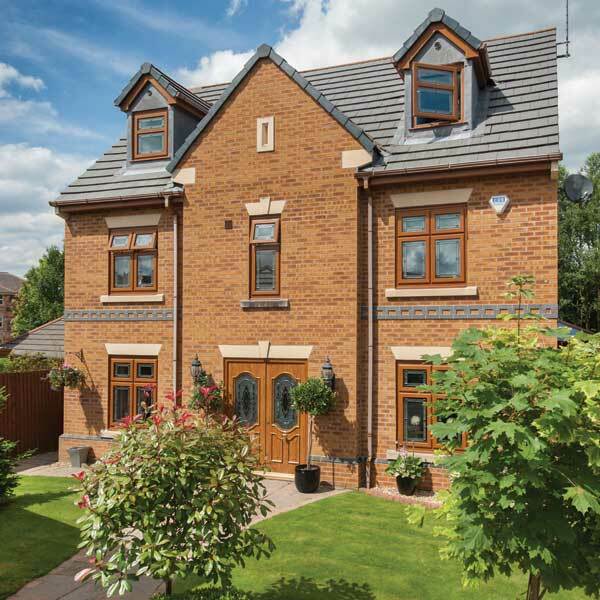 These products may look like wood, but they’re really made from uPVC, meaning you can have a truly traditional look for less cost. And because the Beaumont range is made from PVC-u, they only need a simple wipe with a damp cloth to keep clean. 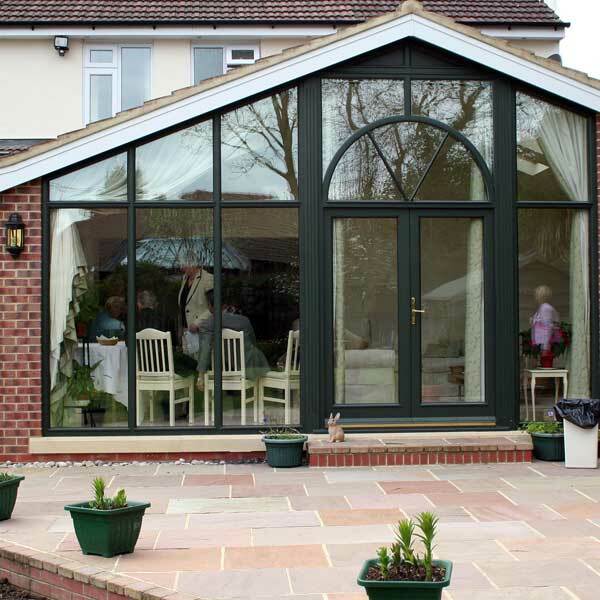 All Inspire products are manufactured to the highest British standards and offer the very best in weather tightness, security, thermal performance. 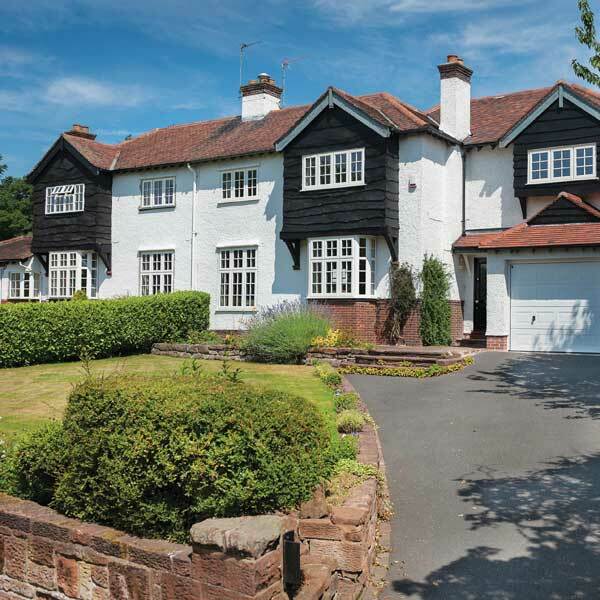 Inspire products are sold throughout the UK by a network of approved home improvement companies that have demonstrated exceptional levels of quality and service over a number of years. Only a select few companies in the UK are chosen to sell the Inspire brand, so you know if you’re buying an Inspire product, it will be installed by one of the best home improvement companies in your area. Find your local Inspire installer. 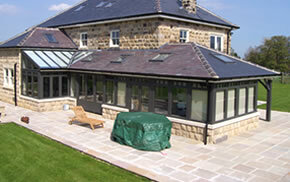 Inspire products are manufactured in Yorkshire by a company called Dempsey Dyer Ltd. 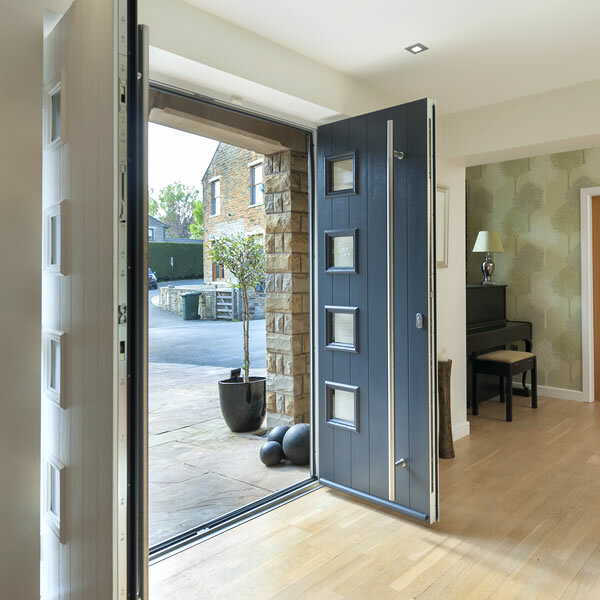 Established in 1977, Dempsey Dyer is an award winning, family run business that has grown into one of the UK’s leading window, door and conservatory manufacturers.